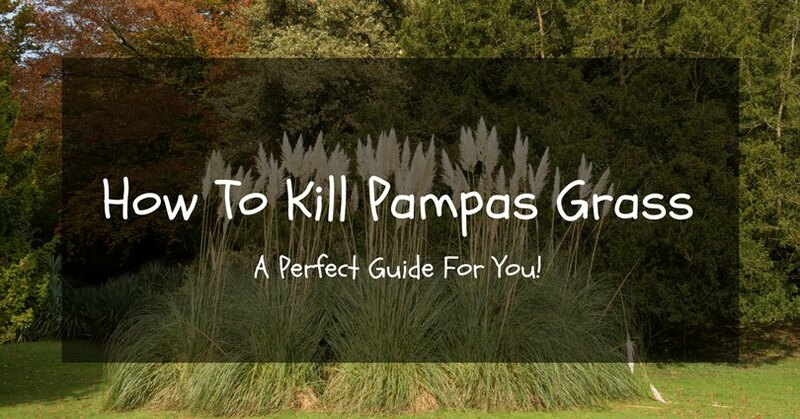 Are you planning to grow acid-loving plants in your garden? 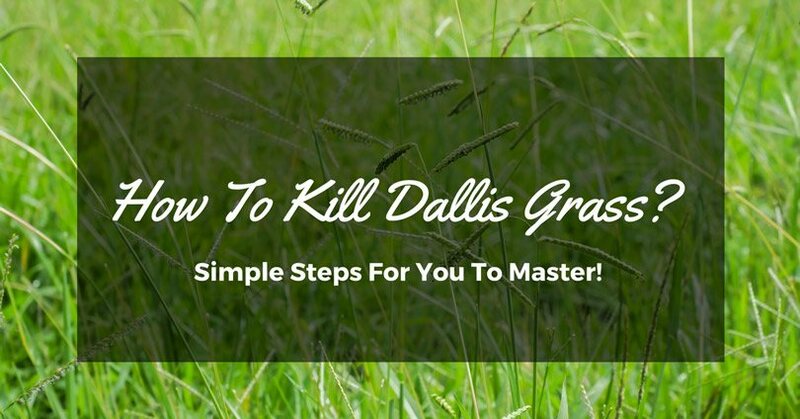 In some areas, this can pose as a challenge, especially if you live in a city where the soil is more alkaline-based than most plants and veggies would like. So how do you address this issue? The best way to prep your soil before you plant new seedlings is to acidify it. 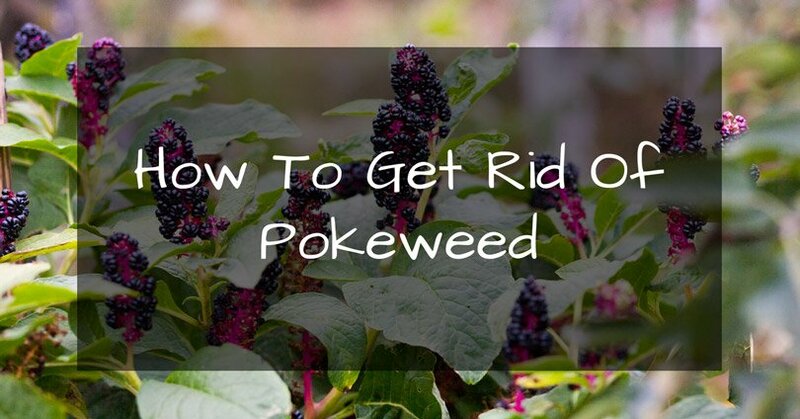 If you’re new to gardening, don’t let this be a hindrance to your new project. Whether you’re a newbie or a veteran, anyone can do this as long as you follow the instructions properly. Acidifying your garden soil will help reduce its pH level which will allow certain plants such as blueberries, camellias, heathers, rhododendrons, and other plants to grow healthy. 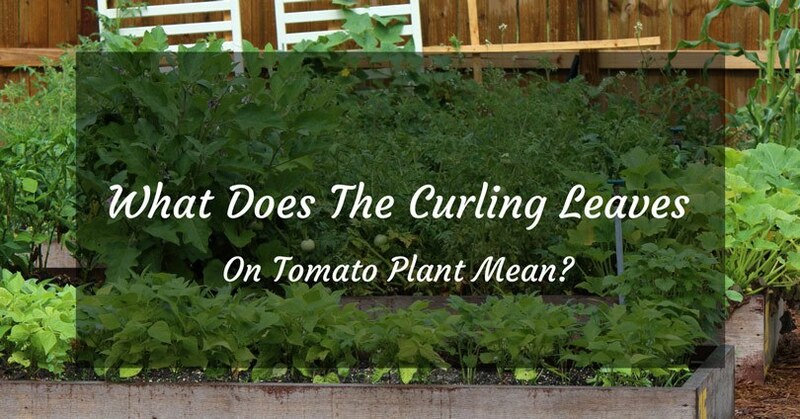 This is why this step is very important to ensure you raise healthy and thriving plants in your garden. 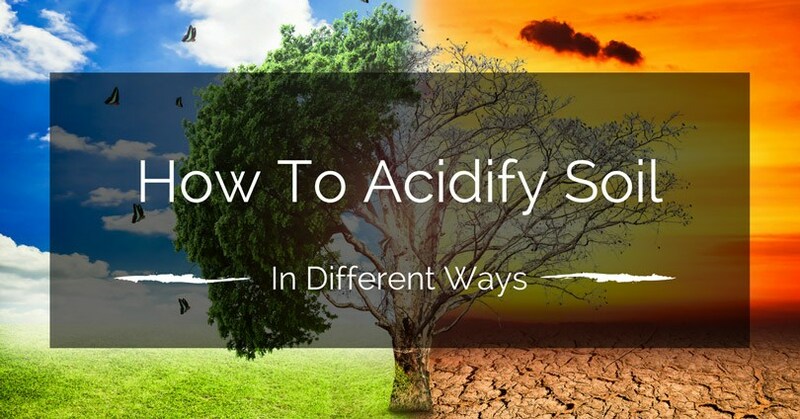 In this article, we’ll show you how to acidify soil properly. Making your soil acidic is only necessary if your soil’s pH is alkaline or neutral. The process involves the application of certain products or solutions that will help lower the soil pH. 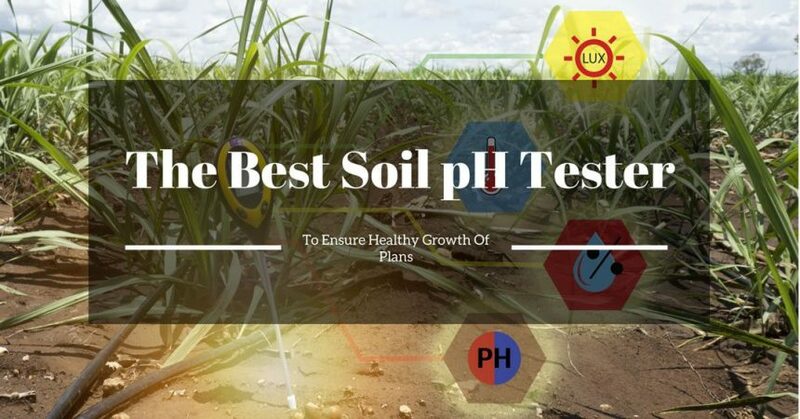 However, before you start adding formulas to your soil, it is important that you measure its pH first to be able to determine the soil’s level of acidity or alkalinity. The soil’s pH level ranges from 0 to 14 where 7 is considered a neutral level. If the pH of your soil falls below 7, it is considered as acidic while those above 7 contain more alkaline. Plants have different compositions and requirements. Some crops thrive well in a slightly acidic soil with a range of 6.0 to 7.5 pH. On the other hand, other plants specifically require acid or alkaline soil. If a soil pH is too high, it limits the ability of the plant to absorb the nutrients it needs for it to properly grow. 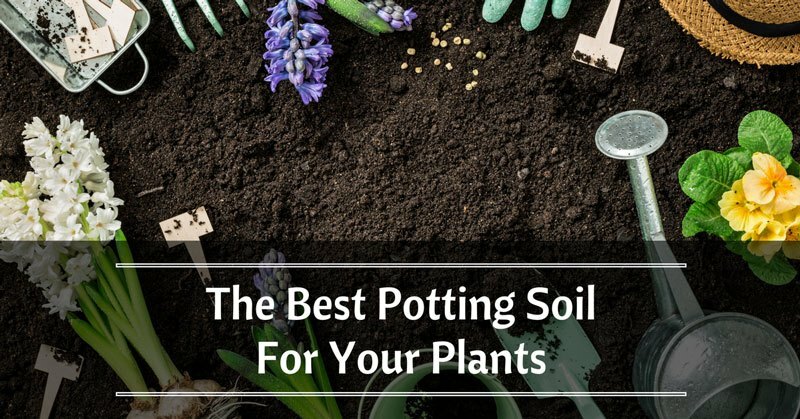 For example, if the soil has too much alkaline in it, the plant may not be able to receive certain vitamins and minerals such as copper, iron, manganese, and zinc, to name a few. This is also why you need to determine your soil pH first so that you can prepare an efficient soil system. Otherwise, you may just end up wasting your time and effort if your plants won’t be able to maximize its potential for growth. What you can do is to send a soil sample to a lab for testing. Although there are many available home kits, they are not as accurate and reliable compared to a lab test. The result can sometimes be affected by the water you are using. Pexels Acidify your soil before planting. However, you also need to determine the soil type first before you add anything to it. A well-drained soil yields better results. Adding large deposits of certain organic materials will help acidify the soil as they break down. This includes composite oak leaves and peat moss. However, adding organic materials on a poorly drained soil with a high content of clay will only make the composition worse because it will only hold in the moisture. In this case, you should resort to using iron sulfate or elemental sulfur. Just add the suggested amount of iron or sulfur and spread it on top of the soil. Although sulfur is inexpensive, it works slower and may lead up to 3 to 4 months before it can take effect. This is often used by large-scale plant growers. Meanwhile, ion sulfate acts quicker and often takes only 2 to 3 weeks for it to take effect. However, because it has strong chemicals, it is not recommended for regular use. Another option is to use soil supplements such as ammonium phosphate or cottonseed. These chemicals will also help acidify your soil. However, you are required to apply huge amounts of it which is considered impractical by most gardening experts. Adding fertilizer is another way to acidify the soil. 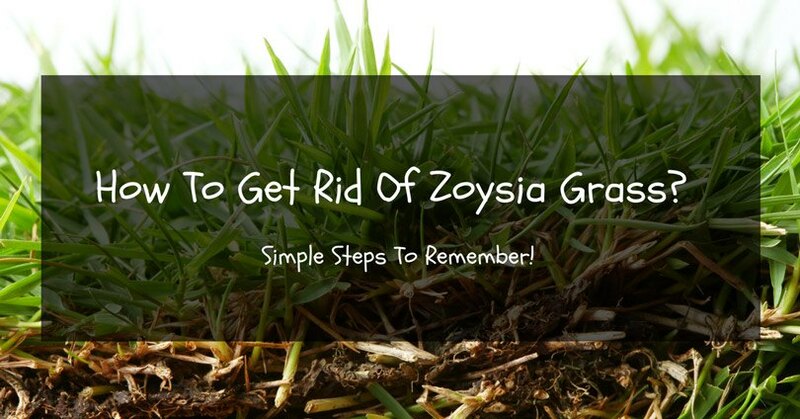 Use a water-soluble fertilizer to maintain the pH level and prevent it from getting worse. On the other hand, it may not be strong enough to reduce the pH level. An ammonium sulfate may be stronger but it can easily burn the plant if not properly applied. A cottonseed meal can act as an acidifying fertilizer. Organic fertilizers can increase the soil acidity in just a few days. Experts recommend using a liquid fertilizer during the hot summer months. For a quick fix, just water your plants several times using a mixture of one gallon of water with two tablespoons of vinegar. This will help the pH adjust, especially container plants. Vinegar is one of the easiest and practical solutions to acidifying your soil. Although it may not be considered a permanent solution, vinegar is one of the most natural ways to increase acidity. After a few days of applying it to the soil, you will begin to slightly notice an improvement in your crops. Another easy solution is to add sphagnum peat, specifically plants in small gardens. Just apply one or two inches of peat to the topsoil. Peat is considered highly acidic in nature. 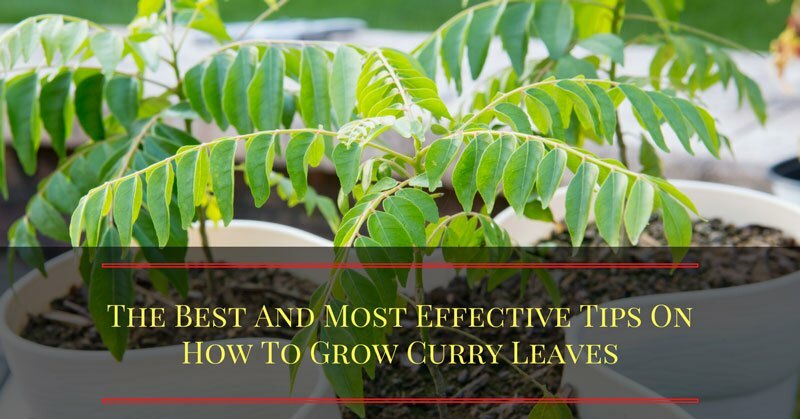 It is also effective for draining soil and is good for loamy soils. On the other hand, if you are growing plants in clay soil, peat moss should be avoided. Now that we’ve identified the different possible ways on how to acidify your soil, we would like to reiterate its importance. 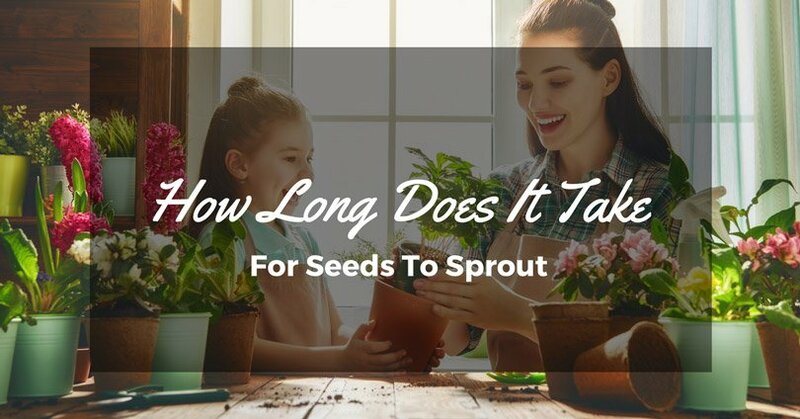 If your soil is lacking the required amount of acidity to grow your plants, your crops, veggies, and fruits will not be able to cultivate well. Remember, certain plants and vegetation such as tomato, turnip, and potatoes only thrive well in an acidic soil. So, if you want to ensure that your plants are raised properly and grow healthy, make sure your soil can handle it. A good and acid-rich soil is, therefore, necessary for a healthy green garden. Do you have any suggestions on how to acidify your soil? Please do share it with us. If you have questions, feel free to send us a message and we’ll be happy to answer you.